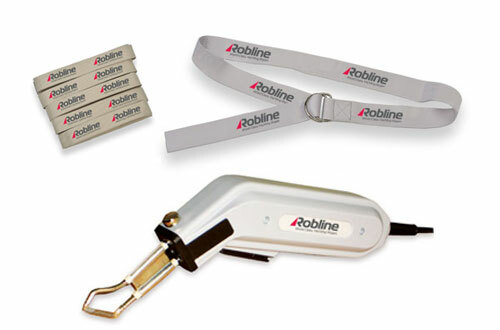 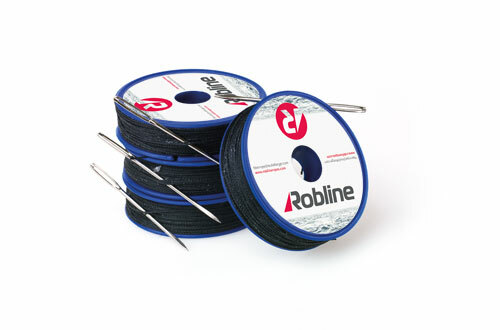 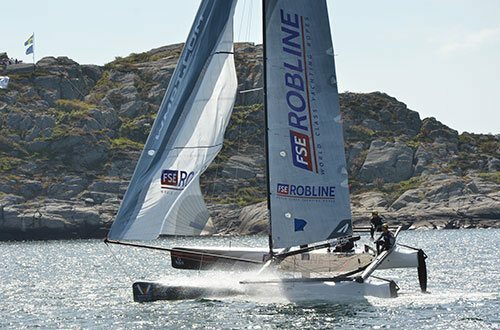 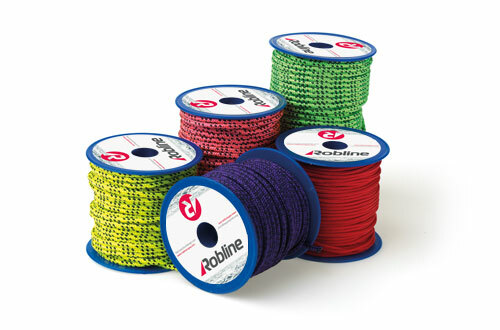 Sirius 1000 from Robline closes the performance gap between high tech performance ropes and previously available cruising cordage. 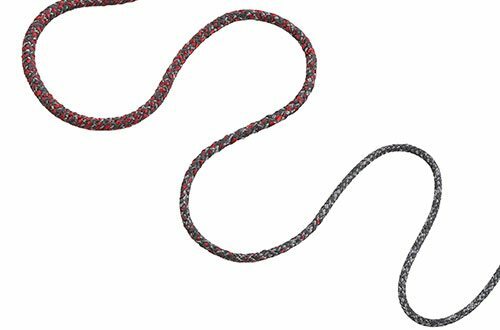 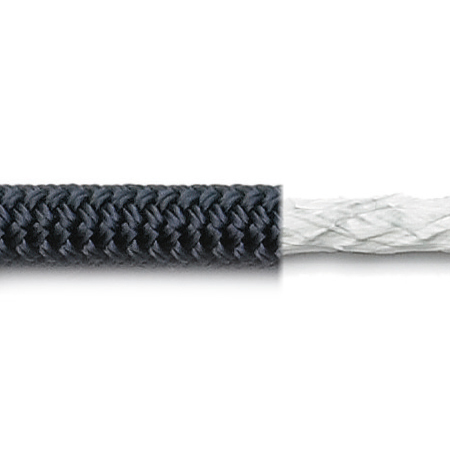 The specially braided hybrid core of Sirius 1000 combined with the premium 32-plait polyester cover makes for a low-stretch rope featuring a long service life. 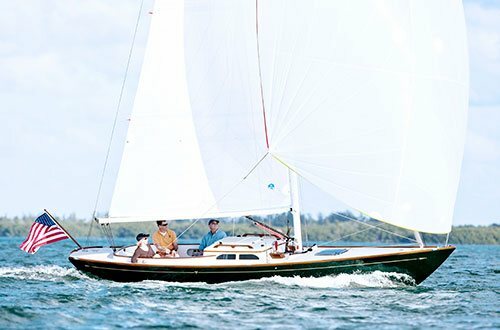 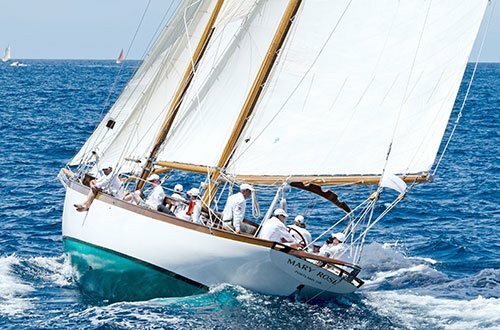 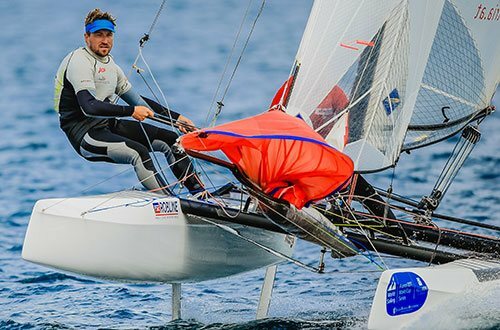 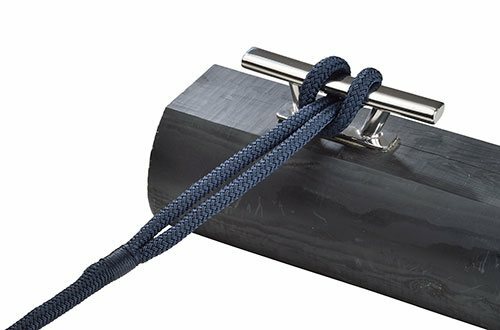 On modern yachts, especially, where highly stressed halyards in have to be held in halyards stoppers, this cover design has proven its worth, permitting a long service life of the rope. 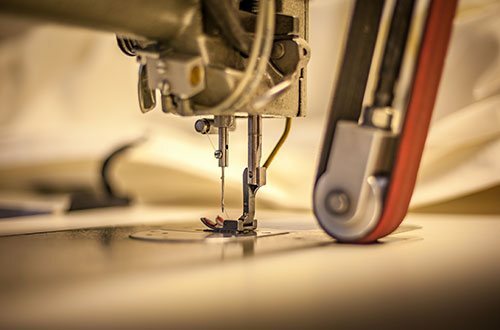 SIRIUS 1000 combines several advantages of the Performance range products with a good price/performance ratio known only from polyester products. 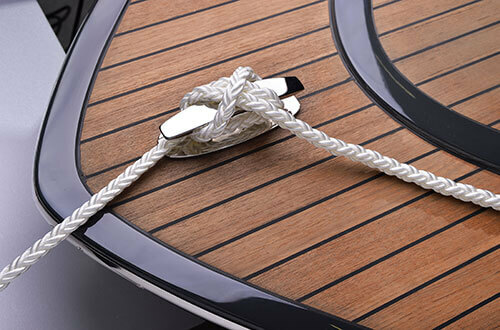 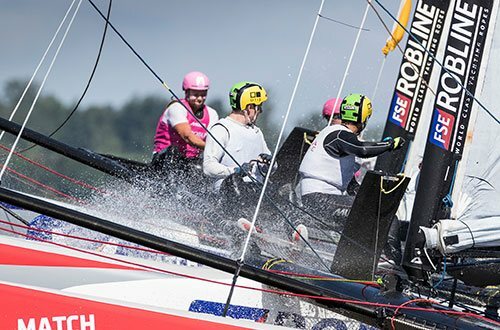 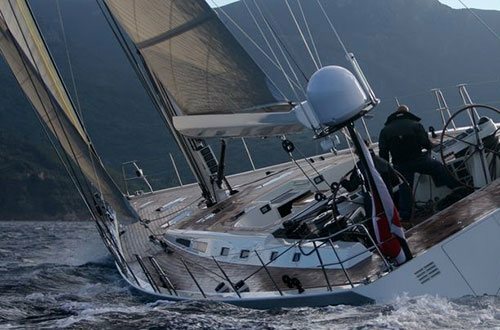 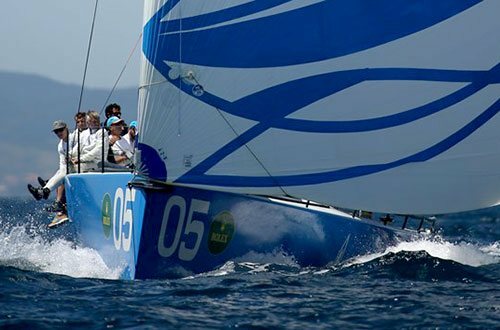 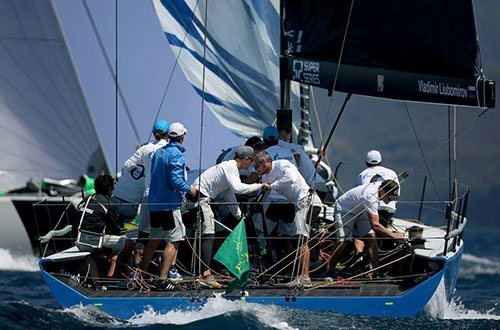 Furthermore, it achieves optimal stretch values at the typical working loads that ropes are exposed to on “Performance Cruising Yachts”.